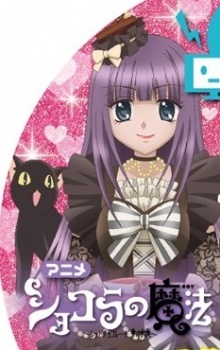 The "bittersweet, mysterious story" revolves around Chocolat Aikawa, a chocolatière who runs a shop called Chocolat Noir. She can grant wishes to the troubled people who visit her shop—if they give her something precious in exchange. Watch Chocolat no Mahou Episodes Online at Animegg.org. Chocolat no Mahou is available in High Definition only through Animegg.org. Choose an episode below and start watching Chocolat no Mahou in Subbed & Dubbed HD now.